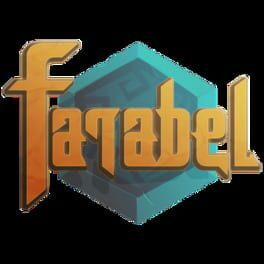 "Farabel is a turn-based strategy game where you start at the end of the story; but that’s not all. In Farabel, the whole gaming experience is turned upside-down. You start your adventure with a hero at maximum power. 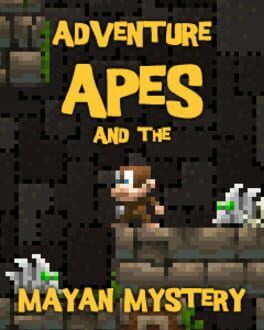 With each jump into the past, your character is left slightly weakened, as the game become more and more complex. Develop your cleverness, your strategic prowess, and your inventive capabilities in order to survive! To win at Farabel, being powerful means nothing. You have to be clever! And you have to get more and more clever as you go." 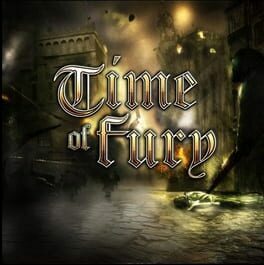 Time of Fury features unique gameplay options. Each country in the game is represented with dedicated attributes. Every country has got it's pros and cons. This makes the game extremely replayable and provides hundreds of hours of play. 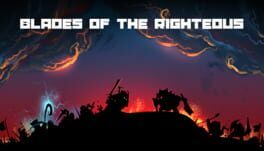 Defend your kingdom against the dark forces! Micromanage your army, train soldiers and defeat the enemy in turn-based battles. 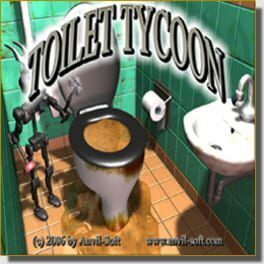 Toilet Tycoon is an economic simulation game where players provide sanitation services for an entire town.